According to a study conducted by various detergent brands and washing machine analysts, an average American family can spend upto $300 to $600 annually on the laundry. Compared to the expenditures on the other household chores, this is a huge amount of money. You might not be aware of the fact that most of the money is going to complete waste because of not knowing or following the proper steps. The good news is that by following our guidelines you can cut the costs by huge margin and also can save yourself some time. When purchasing washing machines look for the energy efficient one and always prefer front-loaders over the top-loader washing machines, as the front-loaders utilizes significantly less electricity and water. You should make sure that you regularly clean the pipes and filters of your washing machine. You can run your washing machine on empty cycle adding few cups of vinegar in it. It will help clean unpleasantly sticky or messy substance, and additionally you can clean the tub also by your hands. It is important because the cleaner your washing machine will be. Making your own detergent is not as hard is sounds. All it takes is few ingredients, which you can buy for cheap and easily from local stores. 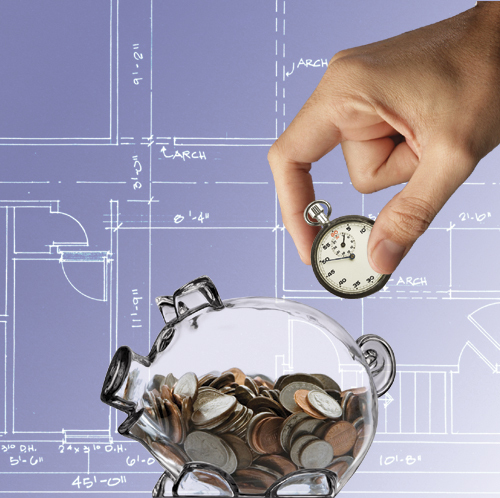 You will be surprised that how much it will help you cut the costs without any compromise. One smart way to cut the costs of your laundry is making the habit of applying stain removals on your clothes as soon they get stained. Instead of buying expensive stain removal sprays you can make yourself by dissolving a laundry bar soap in water and putting it in a spray bottle. It will as effective as good and expensive stain removers available in the market. Electric dryers consume a lot of energy, so only use it when in case of emergency. 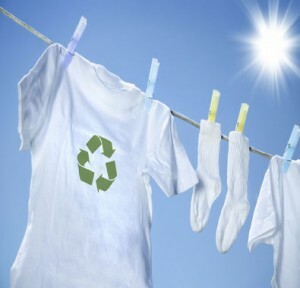 Otherwise always hang your clothes under the sunlight to dry them. Moreover sunlight also acts a natural bleach for white clothes and also kills bacteria and microbes. You should hang the dark colored clothes, inside out so the colors don’t fade away. You might be wasting your money on laundromats, by travelling to distance to do the laundry. Why not choose such inexpensive laundromat that provides quality services plus takes your dirty laundry from your doorstep and deliver it back after cleaning them. By doing this you saved yourself both time and money. The detergents you regularly buy from the market might be great for cleaning your clothes but they might not be doing any good to your pocket. By making your own laundry detergent you cannot only save a lot of money but also make it free from all such chemicals that are harmful to the sensitive skin and also to the environment. Many people think that making your own detergent is time-consuming and complicated. Actually its not, in fact making your own laundry detergent is quick, easy and really inexpensive. We will be making the detergent in powdered form as it is the easiest to make and can also be stored very easily for a long period of time. Our recipe just have three ingredients and can be made in few minutes. Using hand grater, carefully grate the whole soap bar. Put the grated soap bar into a bowl and then add one cup of borax and also one cup of washing soda. Stir all the contents thoroughly for approximately 5 minutes and finally put the mixture into an airtight container. 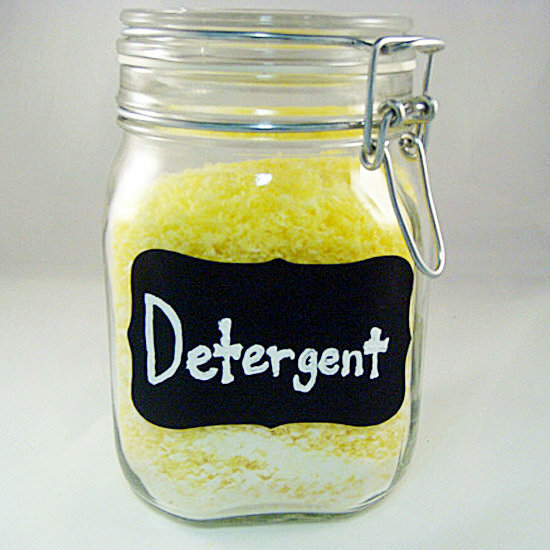 Your very own homemade laundry detergent is ready to be used for cleaning all your clothes. Optionally you can add all the contents into a blender or food processor for even better breaking down of soap, so it can be quickly mixed into the water. The detergent made using these ingredients and steps works very well in all HE Front-loader washing machines as well as in the top-loader washing machines. Use one tablespoon for one batch of clothes and 2-3 tablespoon for large or heavily soiled clothes. If you are worried about saving yourself and your family from harmful chemicals or like us care about the environment, then this kind of detergent is the definite choice. But, many people uses the services of laundromats to do their laundry and they don’t have much choice for choosing the detergent. The good news is that there are services like The Laundry Center who give you the choice of custom washing your laundry, according to your own preferences. 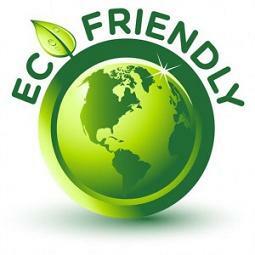 You can ask them to use organic environmental friendly soaps for your laundry. If such laundromats are not in your reach then you should suggest your local laundromat to also include such choice. 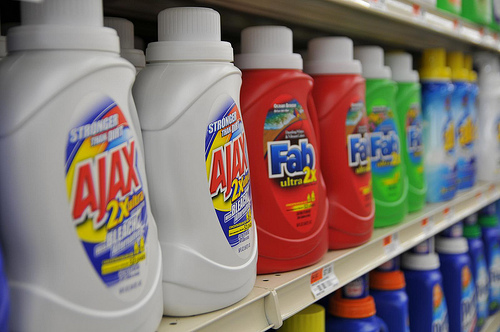 When you go to a superstore, you see dozens of kinds of laundry detergents on the shelves. Each kind of detergent either claims to be the best in removing stains or tells you that how their product is different from the others. Due to these claims of every product to be the best or unique, many consumers usually gets confused and build a wrong perception that it does not matter a lot that what laundry detergent they use. Choosing a detergent depends upon your personal preferences, budget and for what kind of laundry you are going to use it for. In this article we will discuss the various factors that you should consider before buying a detergent for your clothes. Detergents with added fragrance are not just made for the sake of marketing; it has some key benefits like covering up the bad odor caused by the stain removing chemicals. But, if you have a sensitive skin or have small children then you have to avoid most of the detergents that have added scents. Fragrances are common skin allergens and even if they are made up of natural cleaning ingredients like lavender and citrus, they can still be allergens. By doing some research in the market you can easily find the detergents with added fragrance that don’t cause any harm to sensitive skin and are also recommended by dermatologists. If you don’t have sensitive skin then the detergents with fragrances don’t cause any harm, and it is advised to people with sensitive skin to rinse their cloths twice and don’t pack their washer too full because clothes in an over full washer are not rinsed as properly. Other sources have also confirmed that Tide does the best job in removing stains regardless of the form it comes in. Also, it is used by the high rated Laundromats like The Laundry Centre. In the end, it comes to your own choice and preferences. If you have sensitive skin then buy the fragrance free or the ones that are approved by dermatologists. If you have to deal with lots of stains then Tide is the clear winner for that purpose. If you don’t, then you can save some money by making detergents yourself or use the organic soaps that have its own benefits. Here we have compiled some of the best laundry hacks that can help you to keep your clothes like new and clean. Whether the odor that comes out of the clothes is caused by the dye chemicals or by your sweat, you can easily eliminate it by using this trick: Soak the clothes in the mixture of a gallon water and half cup baking soda. Then, add half cup vinegar to the rinse cycle of machine washing. Faded black shirts don’t look good and eventually they became useless, but luckily there is a method that can revive their blacks back again. Brew two cups of coffee or tea and then add it to the rinse cycle of the faded black clothes. You can also maintain or revive back the darker colors of faded shirts, curtains or even rugs and carpets by this method: First make a brine solution (mixture of salt and water), soak in it the faded cloths and then water-rinse them. Those white shirts or socks that are losing their whiteness and are becoming grey, can be fixed with this simple hack: In four liters of water add 180 grams bicarbonate of soda, soak your white clothes in this solution for few hours, and rinse it afterwards. The white cotton or linen fabric keeps getting yellow stains as they age. To get rid of these yellow stains: In a cooking pot add one gallon water and mix in it a quarter cup of baking soda and a quarter cup of salt. Soak the yellowed cloths in it and then boil it for one complete hour. Take a jar and pour 2 cups of water and 2 tablespoons of cornstarch in it. Close the lid of the jar and shake it well. You can spray it on clothes while ironing, to stiffen them up. A lot of bacteria and other microbes can reside inside your washing machine tub. To disinfect them simply add half cup of Listerine in the empty washing machine and run it through one cycle. There is no need to cry over the spilled milk, coffee, ketchup or any other item that has caused stain on your favorite clothes. 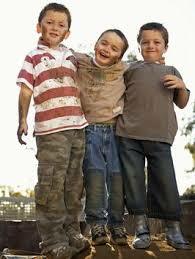 Different kinds of stains need to be treated differently. Here are some really useful stain busting tips compiled by The Laundry Center. Buying a washing machine is a long term investment, so before buying it you should do some good research and try to roughly understand the working of various kinds of washing machines. There are so many kinds and brands of washing machines in the market and people usually get confused in choosing the right one that fits perfectly for their needs. In this article we will discuss the key differences and features of various kinds of washing machines which will help you in making your decision easy. Consume less energy and water. Generally cleans better and are gentler to the fabric. Most of them vibrates comparatively less than the top loader ones. 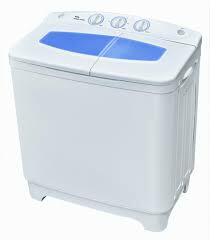 However, people with very limited budget usually consider buying a top loader washing machine because it is much inexpensive. 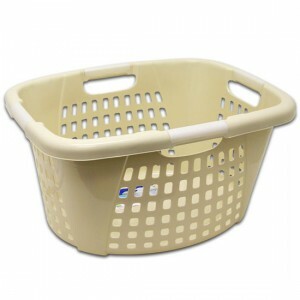 If you have a big family and prefer to wash quilts and sheets at home, and if your budget don’t allows you to buy a large capacity front loader then instead of buying the small one consider buying a top loader because at the price of a front loader, you can get double the capacity in a top loader. Semi-automatic washing machines are much cheaper but have many drawbacks. There are two tubs in it, one is for cleaning and one is for drying; due to which their size is big and cvers extra space. Moreover, you are required to keep shifting clothes from one tub to another. Fully-Automatic only have a single tub for both cleaning and spinning the clothes and requires minimum input. The programmable ones require no input during its whole cleaning cycle which makes it’s very easy to operate and also time saving. If you have decided that which kind of and with which capacity of washing machine you are going to buy then it’s time to choose a brand and model. Search for the brands that provide good quality services and have higher ratings in customer’s satisfaction. Now search for the current models that have good reviews and less customer’s complaints. Such model might not be the latest one with new technologies, but it will save you from the risk of buying a product that might cause troubles in the future. If you live inside a small apartment, or in a rented residence or just have to frequently keep moving, then probably it is not a best idea to own huge washers. And to save time you can use the services of Laundromats like The Laundry Center that offers free pickup and delivery of your clothes. Not only you will get rid of dealing with the equipment, it will also save a lot of your time. Washing your clothes at home can be slightly cost effective than the laundry services, but it is not feasible for everyone. Especially those who live in rented homes and don’t have permanent residence usually avoid buying washing machines and dryers. Besides that there are people who want to wash large batch of clothes at once, and that can only be achieved by using the big and expensive equipment that are used in most of the Laundromats. In this article we will discuss various kinds of laundry services, which will help you to choose the suitable one that best meets your requirements. Laundromats are the most old and common laundry services. Usually they have fully automated, coin operated and unmanned machines that requires minimum input of yours, which means that overall it can be a hassle free experience. It is recommended that you choose such Laundromats that have front-loading washers instead of the top-loader ones, because front loaders use less water which means that if you use clothes dryer for drying your clothes then less energy will be consumed. Moreover, they clean better and are gentler on your clothes which mean that by choosing it you are also extending the life of your clothes. To provide better and more uncomplicated service some laundries employ extra staff that let the customers to drop off their laundries to be cleaned, dried and folded all by them. Such service is popularly referred to as a ‘full-service wash’ or ‘Fluff & Fold’. Such laundries can take additional charges for providing these services but for many people they are totally worth it as it doesn’t require them to sit and wait in the Laundromat. In this fast moving society people are becoming busier and busier in their work, and it have become very difficult for them to also put their focus on their house hold work. To overcome these problems the laundry services are also evolved to provide maximum ease for their customers. Some Laundromats that offers Fluff & Fold services now also provide clothes picking-up and delivering service. In such service your clothes are picked directly from your home and delivered back to you after cleaning them. This additional service can be little expensive but surprisingly there are some Laundromats like The Laundry Center that takes no additional charges on pickup and delivery. If you are planning to choose this type of service then you’ll be unaware of the whole cleaning process. So it is advised that you first check that whether the Laundromat is open about the detergents they use to clean clothes, because if they are not telling you about it then they probably are using low quality detergents which will reduce the life of your clothes. We all have experienced those sorrowful feelings when our favorite clothes get ruined by the stains, and we know that by simply tossing those in the washing machines sometimes won’t help much in lifting the stains completely away. Here we have collected some really great tips that will help you to deal with different kinds of stains. With the help of knife or spoon, remove the excess oil residue from the stained area. Apply some liquid dish wash soap to the stained area and allow it to sit there for 5 minutes. Liquid detergents can also do the job, but if the stains are tough then the dish wash soap will do it better, as they are specifically made for washing away greasy substances. If your cloth is safe to wash in hot water then it’s best to do it so. Oil stains get removed easily if you wash them in hot water. Before you dry the cloth, make sure that the stain is completely removed. If there are still any traces of the stain then repeat the previous steps. Remove the excess stain by using a soft eraser. Apply some liquid detergent into it and then add some drops of ammonia. Rub it gently, and then using water, wash all the traces of ammonia. Remove the excess stain by using a soft eraser. Do it gently otherwise the fabric can get distorted. Apply some dry cleaning solvent. Soak an absorbent pad into dry spotter then rub it on the stained area. Cover the stained area with a pad, damped with dry spotter, for over half an hour. Again apply the dry cleaning solvent and let it dry. If the stain remains, apply a wet spotter. Gently sponge or brush away the stained area. Using the water, wash all the traces of cleaning solvents. Have to deal with other kinds of stains? The experts at The Laundry Center have shared some really effective tips to help you deal with different kinds of stains. Doing laundry is one of the most boring and many times frustrating household work to do. In this article we will give you some tips that will help you to manage your laundry properly, so it will be less time consuming. The best and obvious way to save time and energy is to do that work not so often. You should avoid doing laundry more than once a week; it will save you from repeating the whole process of gathering the clothes and then sorting it according to their fabric. You should pile the clothes separately at the first place; you can do this by using more than one basket in which you put your laundry. Make the habit of emptying the pockets right before taking off your clothes so when the laundry time comes, all you need to do is just to put your clothes inside the washing machine. By doing this you will save yourself a lot of time and trouble of sorting out the clothes. The most common annoyance while doing laundry is pairing the socks together after the wash, people often finds this task really troublesome and time taking. The simple trick is to put clothes pins on the socks to keep the pair together, before putting them in the washing machine. If you have just recently got the stain on your clothing then try to remove it right away instead of waiting to wash it on your laundry day. Most types of stains get tougher as they keep drying. The simple solution that works on most types of fabrics and stains is to apply few drops of liquid detergent on the stained area, and after few minutes using the water, wash away the traces of the detergent. It will either completely remove the stain or make it to go away in the single cycle of your regular washing. Put your wet heavy clothes through an extra spin cycle. 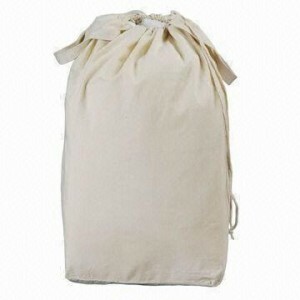 It will squeeze out the excess water which will reduce the drying time of your clothes. Everyone faces such circumstances where you simply cannot afford to spend your time in doing this chore. ‘Fluff & Fold’ with pickup and delivery service can completely solve this problem. People still do avoid them because of the extra costs they come with. But, if you are lucky enough to have access to the services like The Laundry Center then you don’t have to pay any additional charges on the pickup and delivery. With few clicks of the mouse button you can get your laundry done without any of your input and wastage of precious time. Doing laundry is a time taking chore which we all don’t find exciting. Here are some methods and suggestions to help you complete this task properly and without frustration. 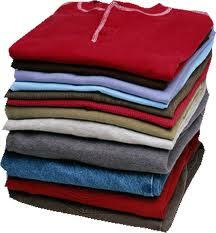 It will also help you to extend the life of your cloths and also it will save you some time and money. 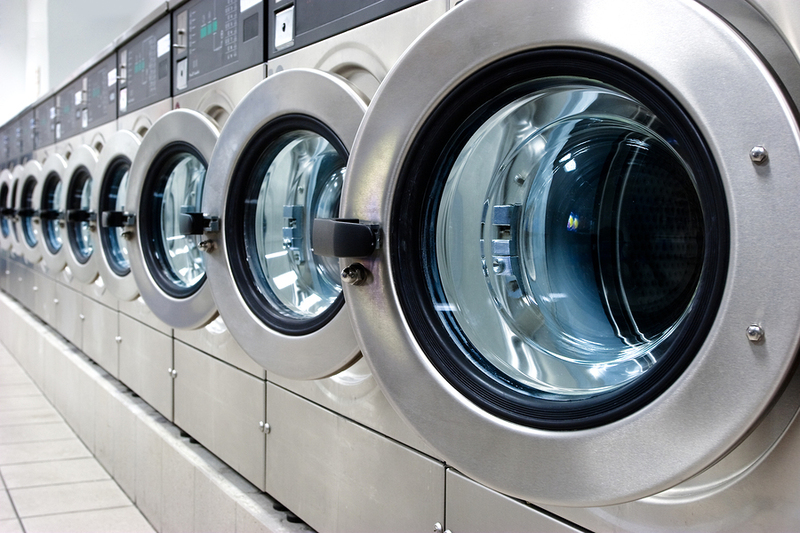 In this article we will also discuss about different types of laundries and their treatments. The first thing you need to do is sort out all the garments according to their color, fabric and textures. Normally what you just need to do is separate the whites from the colored ones and absorbent ones like the towels and sheets from the rest. The towels shreds lint, and if you wash them alongside your shirts then they will become all linty and look bad. Check out the labels that are attached with your clothes and follow their instructions. If the label says to only “dry-clean” then do it so, do not wash them unless you wanted to ruin them. Take it to your dry-cleaning Laundromat or if you want to save your time then few click of mouse buttons can also solve this problem; online services like The Laundry Center offers to pick up your clothes from your home, wash or dry-clean them and then delivered back to your home. You should maintain the habit of emptying the pockets before you take off your clothes. But, you must check the pockets again while sorting the clothes for laundry. Even a single tissue paper left in the pocket can create a mess to all your clothing. Coins can damage the machine’s tub or wheel, and the paper currency can easily get destroyed which is a complete waste of your money. Don’t use bleach on colored clothes; it will fade their color away. You can use color-safe bleach for any color of clothes to eliminate the stains better, but it won’t disinfect your clothing like the chlorine bleaches do. If you have a High-Efficiency Washing Machine then also use the detergents that are made specifically for them. Most detergents with added fragrances are harmful to the sensitive skin. So, if you have sensitive skin or have small children then it’s best to avoid them or only use the one that are approved by dermatologists. Using organic laundry soaps is also very beneficial; it is not made up of any harmful chemicals and is mostly biodegradable which means that they are very environmental friendly. You should add the detergent using proper measurement. Adding more detergent than the requirement won’t make your clothes cleaner. Adding more detergent than the manufacture’s recommended amount can leave your clothes dirty; extra lather lifts up the dirt and lint above the water surface due to which it don’t get properly rinsed and sticks back again to the clothes. With a few changes in your washing routine, you can actually make a significant difference. You can cut down the costs and energy consumption, save yourself and your family from harmful chemicals and can even prevent water pollution. All of it can be achieved by following these simple tips; and the best thing is that it does not require any extra efforts or new washing equipment. In US since the 1970s, many wildlife harming chemicals like phosphates have been completely banned to be used as a detergent ingredient, but still there are some other added chemicals in many detergents that can be both harmful to sensitive skins and the environment. Avoid the detergents with the added artificial fragrances, they are among one of the most toxic components used in home care products. If you prefer the detergents with fragrance then only choose the ones that are critically acclaimed by the dermatologists. 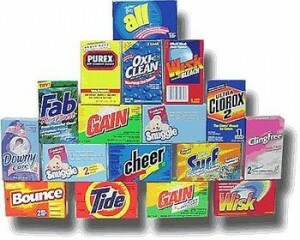 Prefer buying the detergents that don’t contains environmental polluting chemicals and are biodegradable. Organic laundry soaps lack petroleum, are biodegradable and often contain only the natural components. By using them you are not only saving yourself from the exposure of harmful chemical, but you are also saving your environment. Few Laundromats like The Laundry Center upon your request can use organic soaps to do your laundry. If such Laundromats are not in your reach then you should advice the owners of your nearby Laundromats to include the option of choosing the organic soaps. Avoid doing laundry that is less than the capacity of the washer’s. Wait until you have collected full capacity worth of laundry. 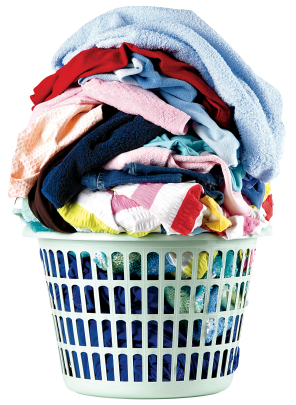 By doing small loads of laundry you are wasting more of your time, energy and especially water. 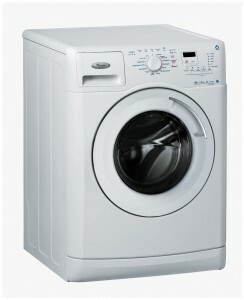 An average washing machine can consume up to 50 gallons of water per load. It is always advised that clothes get cleaned better in the hot water, but it’s not necessary to use hot water for such clothes that are not soiled or don’t require any stains to be removed . 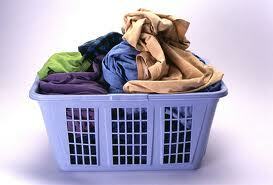 You can simply use cold setting on such laundry to save a lot of energy and money. And also many people wildly follow the advice of washing clothes in the hot water and end up ruining their delicate fabrics. Bleach contains very harmful chemicals like chlorine. It is very toxic and induces head-aches. Instead of using bleach, soak your white clothes in water and add one quarter cup of lemon juice, vinegar or peroxide. Then, dry your clothes by hanging them out in the direct sunlight. All these tips are simple and easy to follow. You must remember that by following them you can improve your lifestyle and make some serious difference by saving the environment.